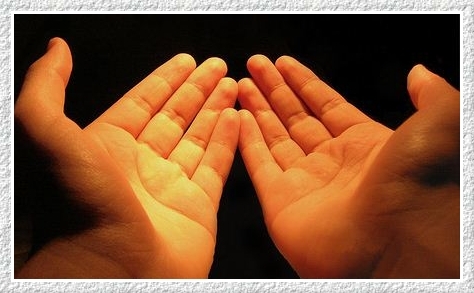 Browse through the huge collection of Duas. Here we have tried to bring all the significant duas/supplications which are recited for specific purposes. Shia Multimedia aims to provide the most comprehensive online collection of online shia duas which you can download and listen in Urdu and Arabic translation.